For music lovers who've always wanted to play guitar but have been put off by traditional guitar methods, these books get you playing right away without having to pick through heavy theory and music-reading lessons first. 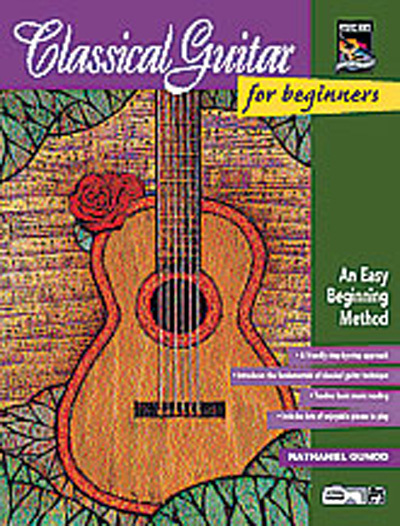 Every book in the For Beginners series progresses from the very basics of buying your first instrument through the fundamentals of playing your favorite style of music. 48 pages each with enhanced CD.